Real Talk for Today’s Nurses! Naomi has over 35-years’ experience in nursing, 20 years of management, and countless hours caring for patients and others. As a wife to Jeff for more than 31 years, four children and four grandchildren, she is an expert on how to become balanced in the midst of chaos with a smile! Stop the burnout! Intentionally take charge of your destiny. A successful life is when you are connected to your passion (work) and your purpose (meaning). Renew passion for your life and career by learning how to “put your own oxygen mask on first”thenhelp others”. Live a self-directed life so you can supportsomeone elsewithout sacrificing yourself! Manage your internal dialog while you connect with your mind, body, soul and spirit. As we become masters in managing our own lives, it becomes easier to pass on the traditions and knowledge of our profession to the next generation. Understand the principles of effective leadership.We must pay it forward: using our skills, our techniques and our “bedside manner”—those things that cannot be learned in a book–, but the things that are learned by the sheer desire and passion of wanting to be better…wanting to do better and wanting to inspire others! We get to become the catalyst for real change! As a speaker, Naomi is well known for her “easy way of communicating” with others; as though she has known you for years. Her style is professional, fun and authentic. Her speeches, workshops and coaching are inspirational, interactive and informative. She creates tangible opportunities for her audience to see themselves in a new light. “Lead Powerfully from Within”, Naomi’s first published book, released February 2017 is about ‘finding your why’. It teaches how to lead yourself before you can lead others. 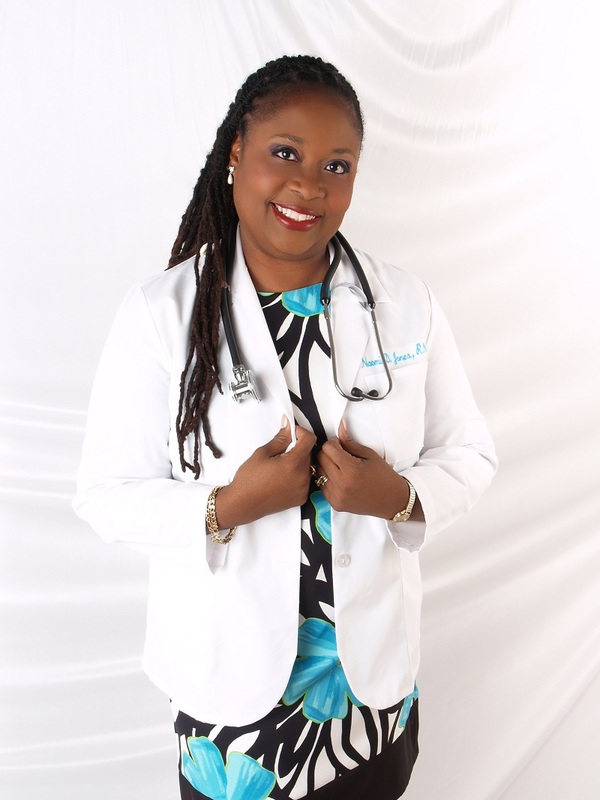 She is co-author of two books, “Second Chance Living: Out of the Darkness into the Light” and “You Can Become a Professional Nurse”.She is a blogger and has contributed articles and webinars for Advance for Nurses, Nurse.com and The Six-Figure Nurse. Her latest book, to be released January 2018, “#Check Y.U.R. Chicken: Creating Success through Mindset!” is an exciting, fun way ofteaching how to make ‘real’ changes in one’s life by creating a process of developing insight. #Check Y.U.R. Chicken: Creating Success through Mindset! Lead Powerfully Through the Art and Science of Leadership! I can’t wait to talk to you personally. Sign up for a free 30-minute conversation about what you want and need to make things happen in your life!